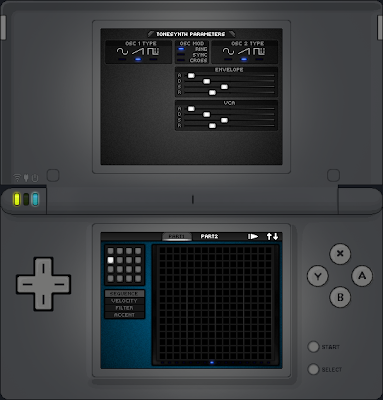 NDS Composer Applications: ToneSynthDS alpha version 02 mockup! ToneSynthDS alpha version 02 mockup! Few changes and more control.